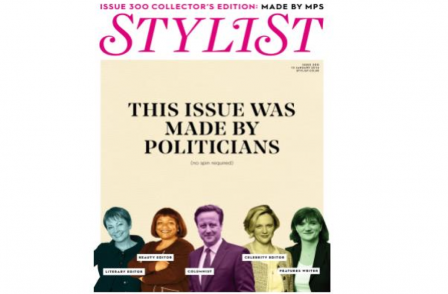 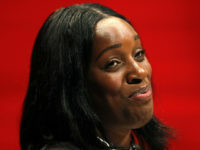 Free weekly women's magazine Stylist will publish its 300th edition tomorrow written largely by MPs. Stella Creasy turning the tables on Caitlin Moran by making her the subject of a sit-down interview. 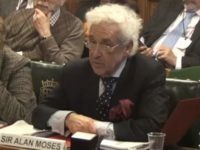 Editor Lisa Smosarski said: "This is the first time MPs and leaders from all parties have come together to create a magazine and the result is an edition of Stylist like no other." Stylist has a weekly free distribution of just over 400,000 copies.